FST held their annual Early Dialogue Day and Emporium at The Beacon in Greenock in March. Jo and Rhiannon attended along with several Touring Network promoters. Theatre makers at early dialogue day presented 10 new works which are in the early stages of development, so watch this space to hear more about how they develop and when they might be available. Jo has put together a collection of highlights from Emporium here. 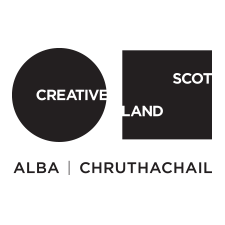 Remember to take a look at the collection of Creative Scotland’s Touring Fund shows too here!